Dandelions On Grassy Slopes In Springtime. 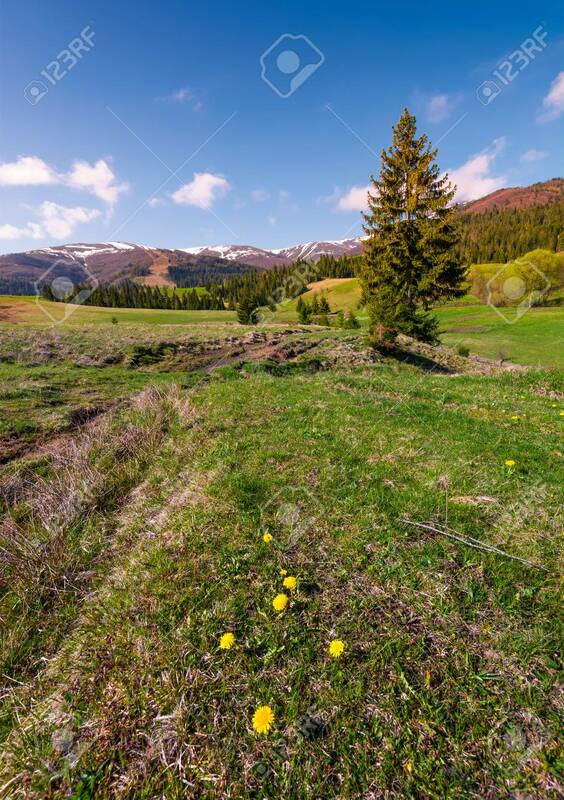 Spruce Forest At The.. Stock Photo, Picture And Royalty Free Image. Image 94372718.